Rinse and pat strawberries until dry. Melt chocolate and Crisco in double boiler. 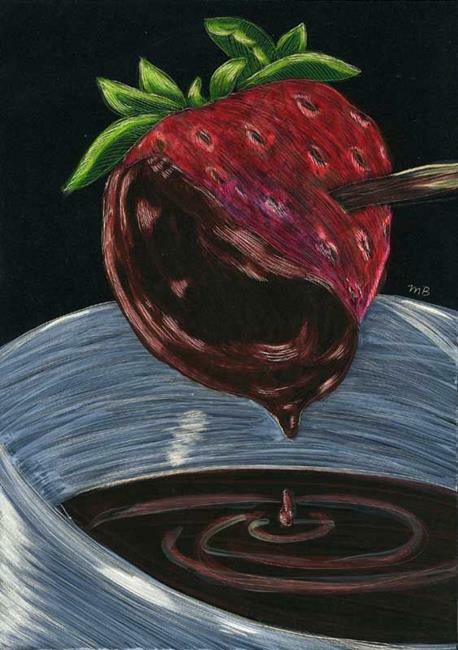 Dip strawberries in hot chocolate and put on tray covered with wax paper. Let cool at room temperature for 10 minutes and then refrigerate until chocolate is hard.